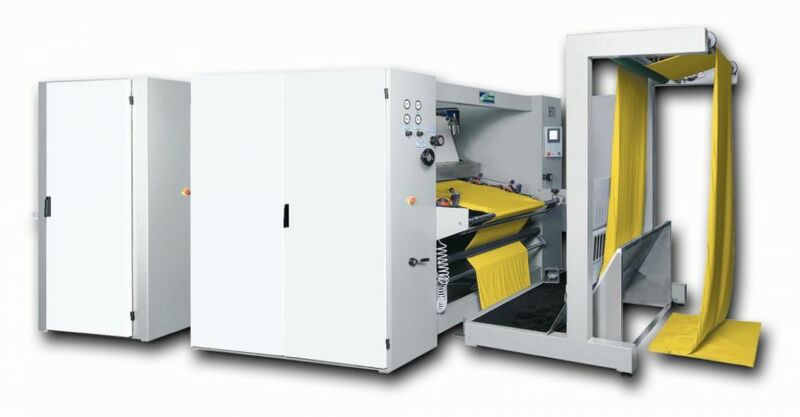 COMPTEX FV is a felt compacting machine for finishing of tubular knitted fabrics in precision folds and/or rolls, with control of the dimensional stability. - COMPTEX FV 1500/1800 for the fabricfinishing in fold or in roll. - COMPTEX CFV 1500/1800 with polishing calender by chromium plated and/or covered with polyester and heated cylinders, with NON-STOP precision folder and rolling-up device incorporated. 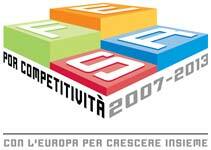 - COMPTEX FV 1800 D.I. / COMPTEX FV 2000 D.I. fitted with precision folders and rolling-up devices, NON-STOP independently discharging. COMPTEX FV 1800 D.I./2000 D.I.